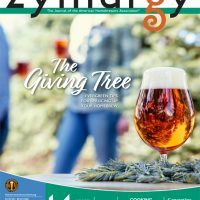 For your convenience, all links mentioned in the September/October 2018 issue of Zymurgy magazine are listed below. 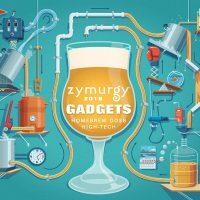 Zymurgy is the bi-monthly journal for members of the American Homebrewers Association (AHA). 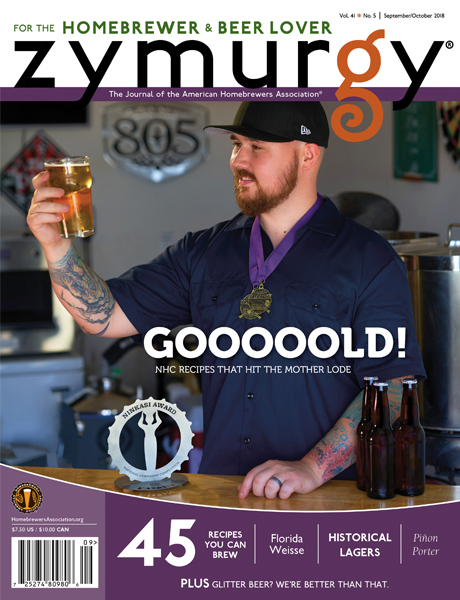 All issues of Zymurgy magazine through the year 2000 can be accessed digitally online or with your smart phone device. 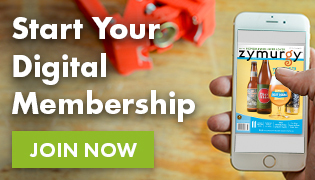 Join the AHA for a subscription and other member benefits. 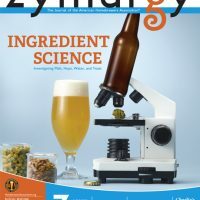 *AHA members can access this issue of Zymurgy using the eZymurgy archive or the Zymurgy mobile app.